In it, we look at the NASDAQ delisting, some ongoing concerns (SEC, DOJ, and a shareholder suit remain issues), but also Avid’s strategy and the response from the company on how they intend to move forward. Restructuring efforts at Avid maker Pro Tools are far from returning faith in the company by the stock market. The really significant issues here are cash flow and earnings, and Avid’s ability to report on their situation – and losing NASDAQ trading will only exacerbate the problem. TheStreet Ratings Team looked at losses and negative cash flow. IMPORTANT CORRECTION: Without identifying them as such, it appears that The Street cited the most recent data from Avid – though that data is badly, badly out of date, as Avid Technology hasn’t filed quarterly results since third quarter 2012, a full year and a half ago. This means that the divestment of M-Audio, for instance, is not included in the analysis. While it is still troubling that that data is unavailable (and this is one factor among others that led to NASDAQ’s suspension), it means that this story very inaccurately described the picture. The reality is, we don’t know. 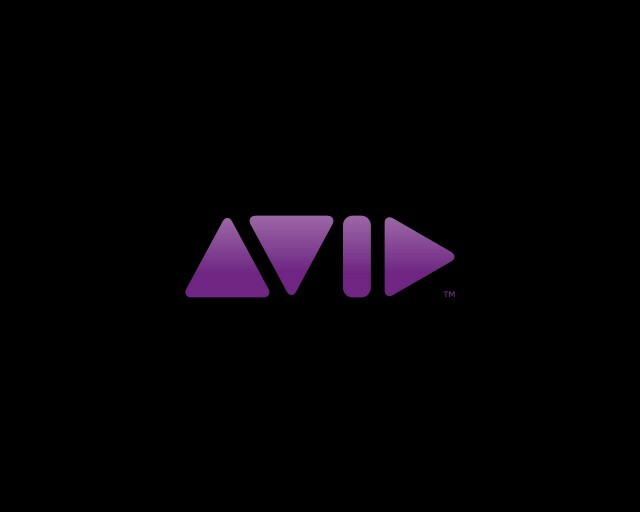 A full retraction / update on Avid is awaiting official word from the company, who have not yet responded to requests for comment (though we expect they may soon). -Ed. The Street cites worries about the company’s earnings health, its stock performance, and the missing filings that led to delisting. Ed. : statement clarified on 27 Feb. There will certainly be implications for Pro Tools, Sibelius, and other Avid products if Avid’s business does not turn around. These are about more than just the technical quality of the products themselves. Maintaining a successful relationship with customers is dependent on running a successful business, and being able to make the investments in support and development that requires. Earnings represent in part the health of that relationship and the growth of the customer base. This is sometimes easier said than done, which is why many, many music product makers are not publicly-traded companies. But, to state the obvious, Avid can only be successful offering the products it makes if it has a successful business behind them. Pro Tools, the product, is in many ways healthy. Plug-in makers have successfully supported the AAX plug-in format, the product is still widely used, winning Grammy awards for its users and technical awards for itself. And the music products industry itself continues to grow; one thing The Street observes is that the loss in earnings at Avid is out of pace with the rest of the electronic products business, and the same could be said in regards to some of Avid’s direct rivals in music. For that reason, I would expect Pro Tools to have a future, perhaps as an acquisition. But some sort of business change seems coming at Avid the company. For loyal Pro Tools users, that change might be welcome sooner than later. Correction: An earlier version of this story incorrectly implied that research from The Street included 2013 earnings. As that data has not been reported, however, the data appears based on the last earnings filing, which is now a year and a half old.